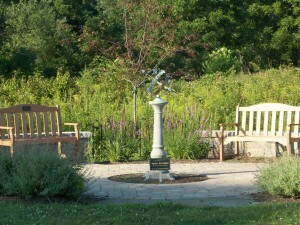 Over the past several years, the community of Northampton Township has experienced a number of deaths, particularly of area youth. 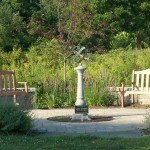 On such occasions, members of the Community have often reached out to the township for a place to gather, reflect and memorialize their loved ones. 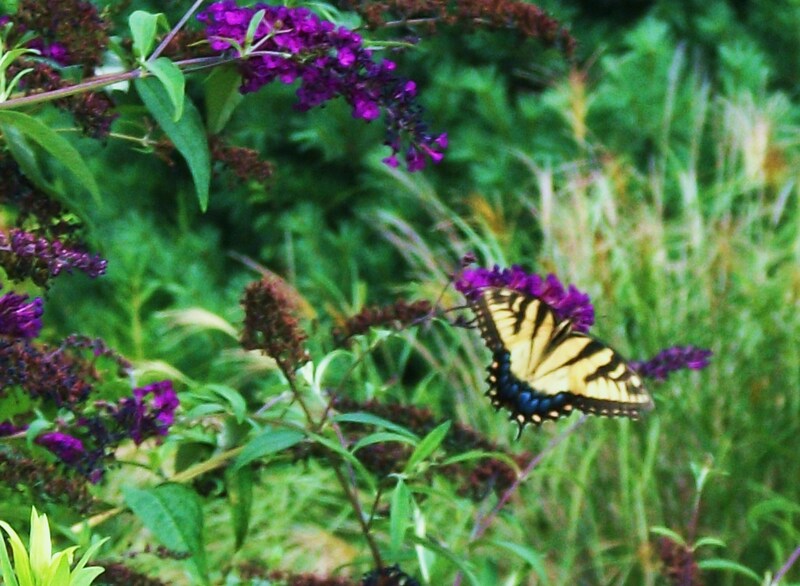 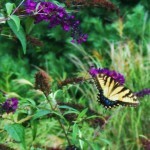 In response to this need, the Northampton Township Business and Professional Association has partnered with Northampton Township to establish “The Butterfly Garden of Remembrance” at the Municipal Park on Hatboro Road, Churchville. 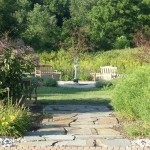 The original patrons of the Garden are all members of NTBPA and are listed below. 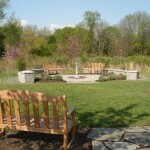 It’s located adjacent to the amphitheater and is most easily accessed from the Hatboro Road parking lot. 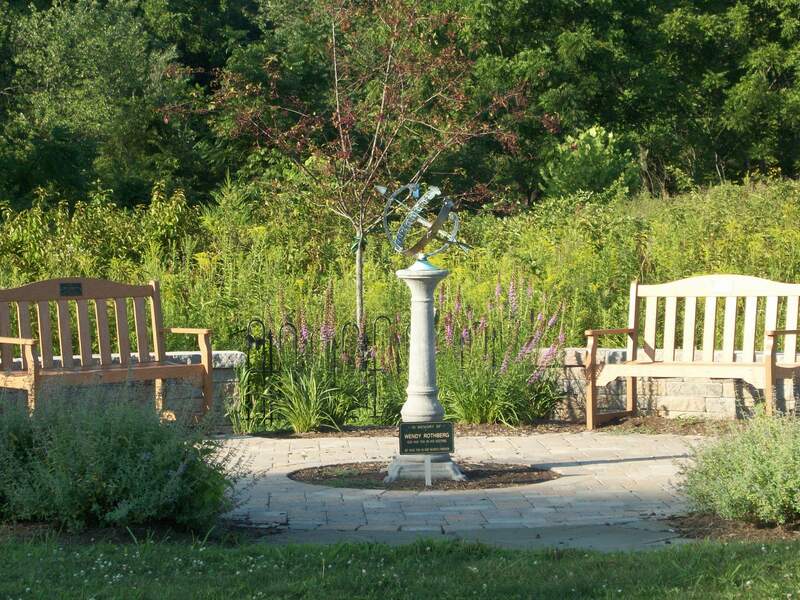 Our goal is to provide a tranquil setting of solace where area residents can honor and reflect upon the lives of their loved ones. 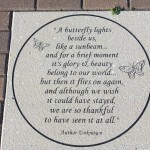 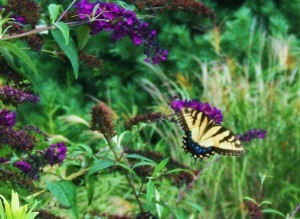 The original Butterfly Garden has been expanded to include a variety of trees, shrubs and flowers, as well as walkways, sculpture, engraved pavers and benches. 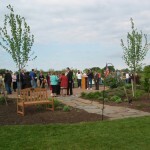 There are several options for individuals, groups, businesses or organizations who would like to memorialize a loved one, ranging from the donation of specific trees, plants, benches engraved bricks, or statuary to cash donations for the future expansion of the Garden. 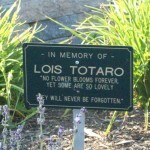 All contributions are tax-deductible. 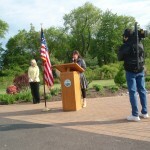 If you have any questions, we can be contacted at 215-357-6800 x 256 or by email at garden@northamptontownship.com.